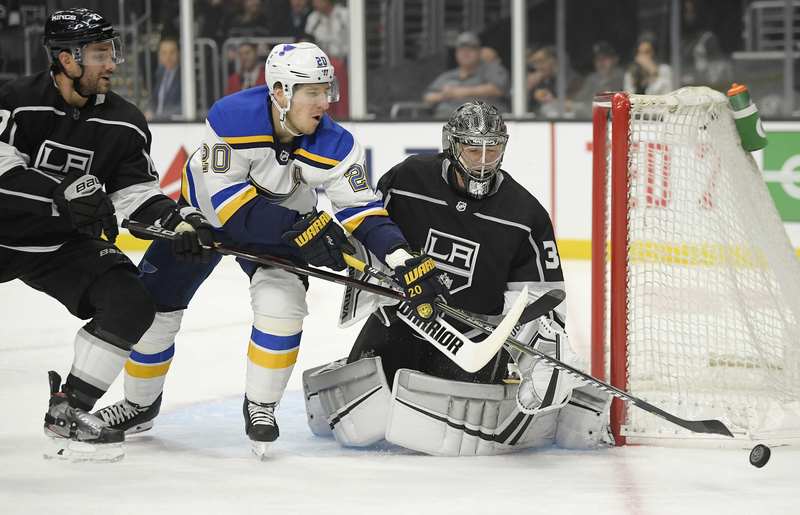 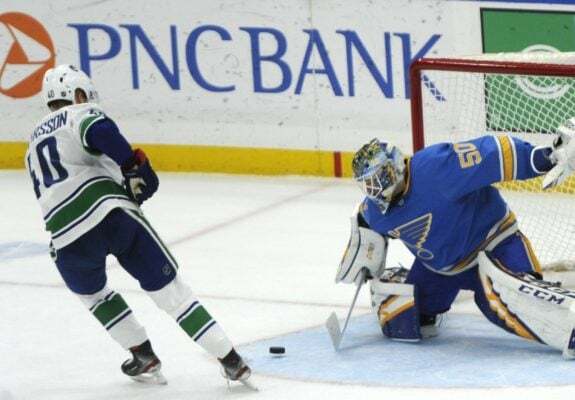 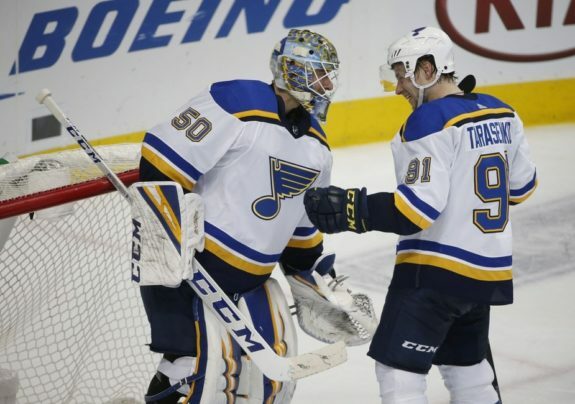 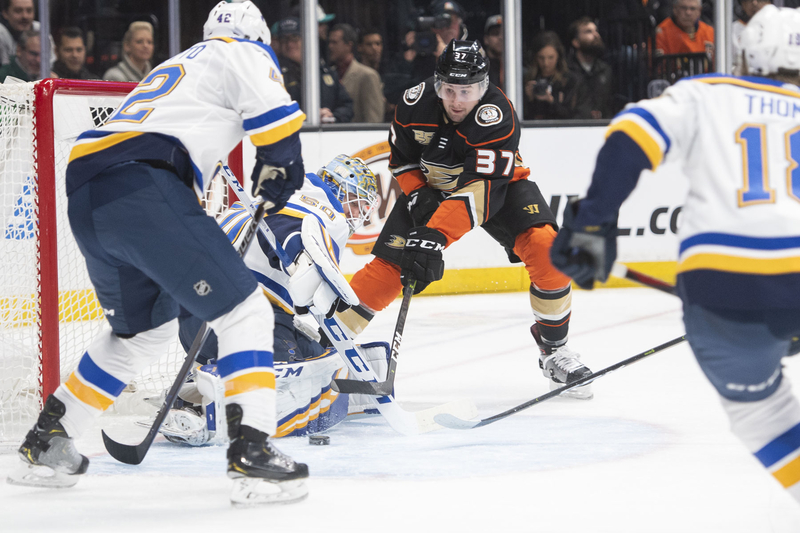 Blues Lose Tarasenko: Now What? 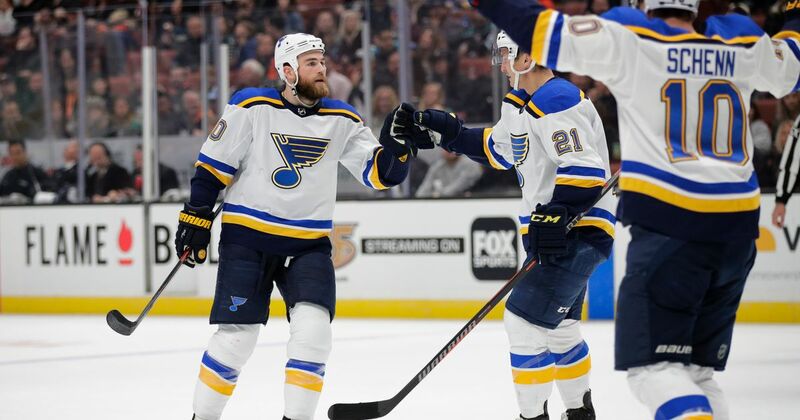 Blues Trade Tracker: Who’s Likely to Leave? 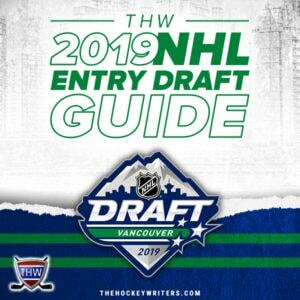 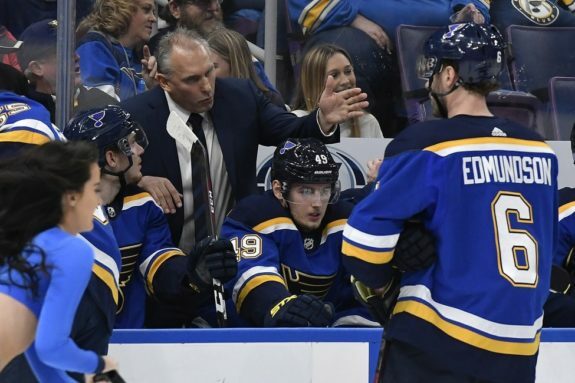 Who Won’t the Blues Trade? 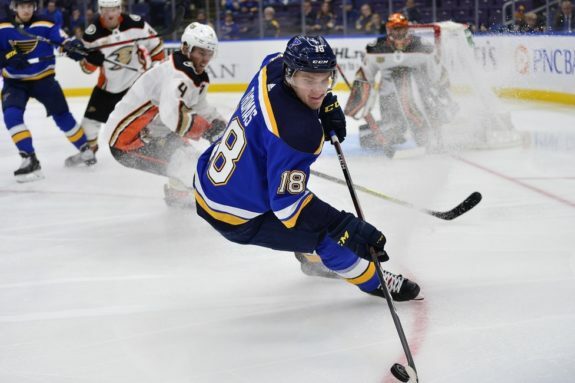 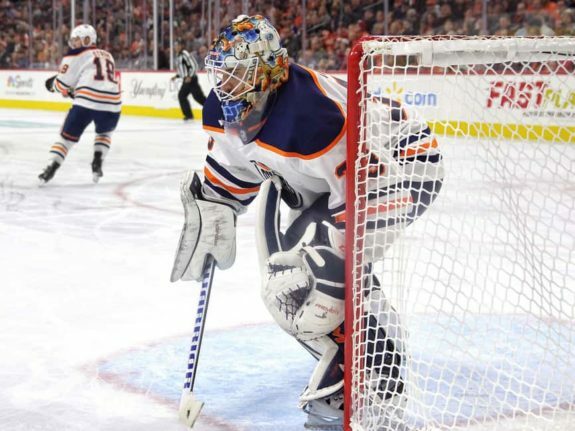 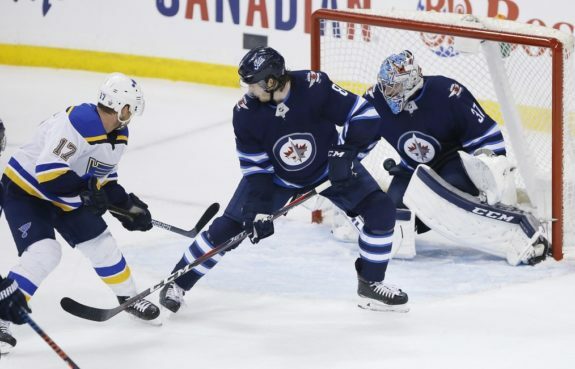 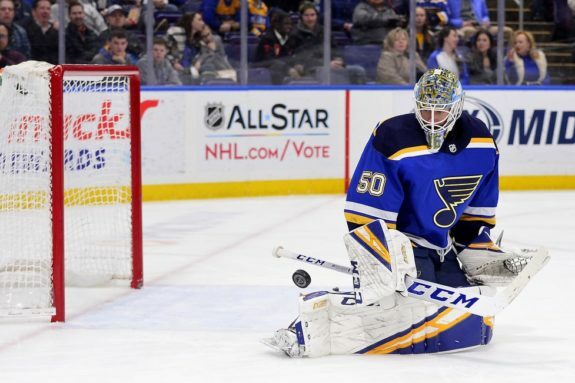 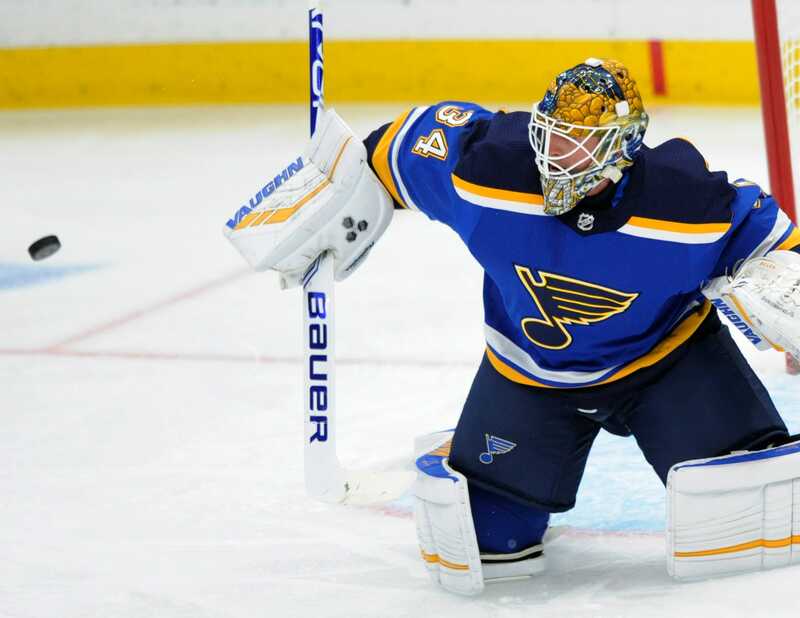 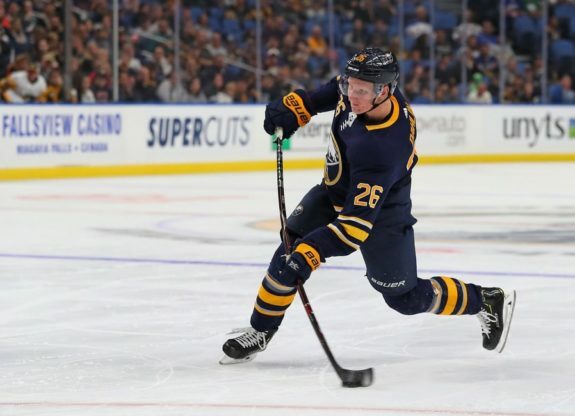 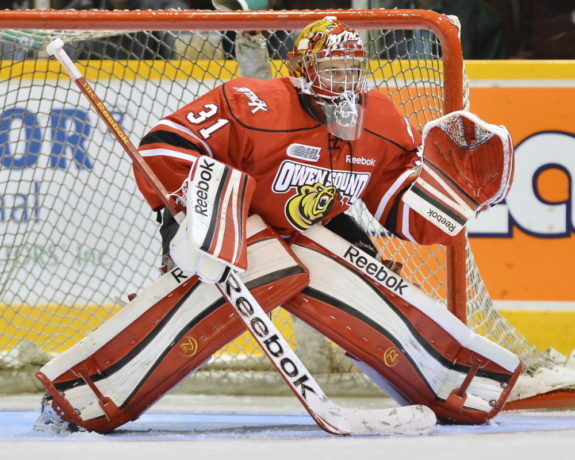 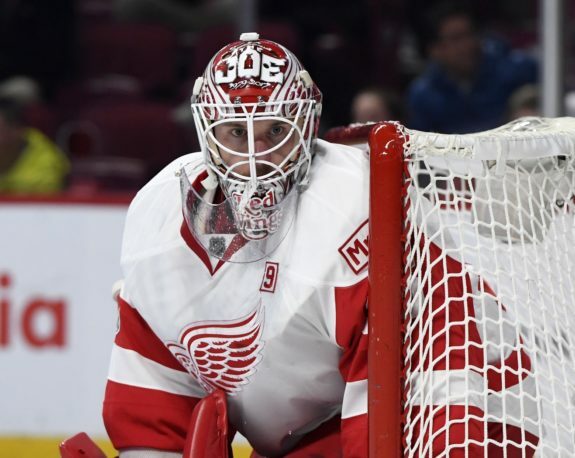 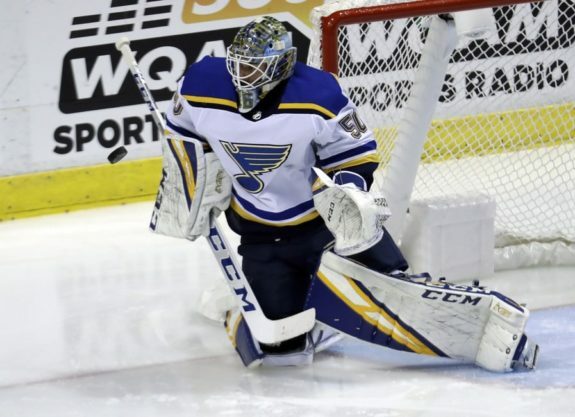 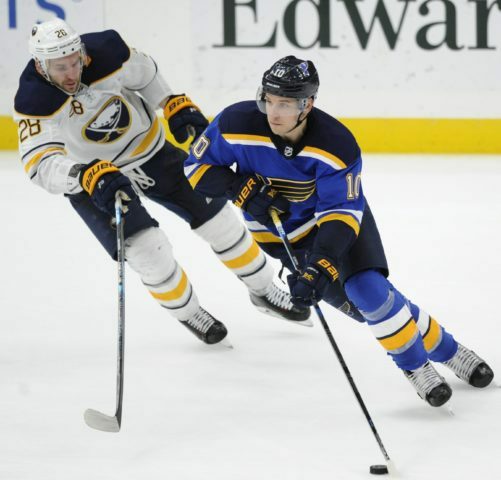 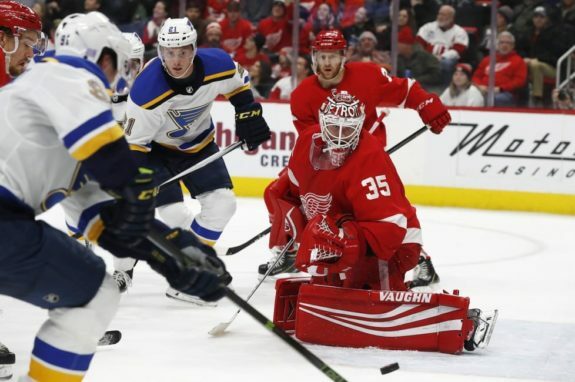 Should the Blues Loan Thomas to Team Canada? 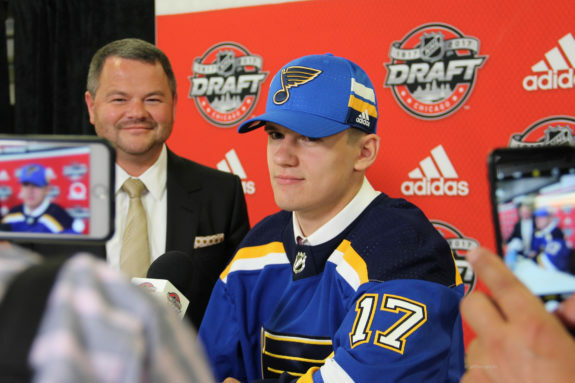 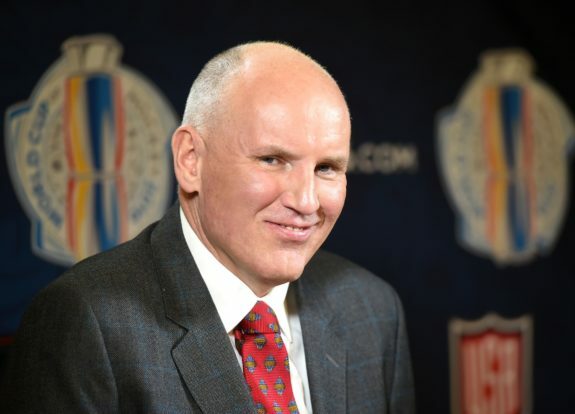 Will the Blues See Kostin This Season?